The sweet flavour of pineapple will be the perfect compliment to the bite from the ginger. A true crowd pleaser at your next gathering. We suggest using green tea raw kombucha in the fermentation process as the pineapple flavour will be more pronounced with the subtle flavour of the ginger. Remove skin of ginger and place in blender. Add pineapple pieces (or juice) into blender. 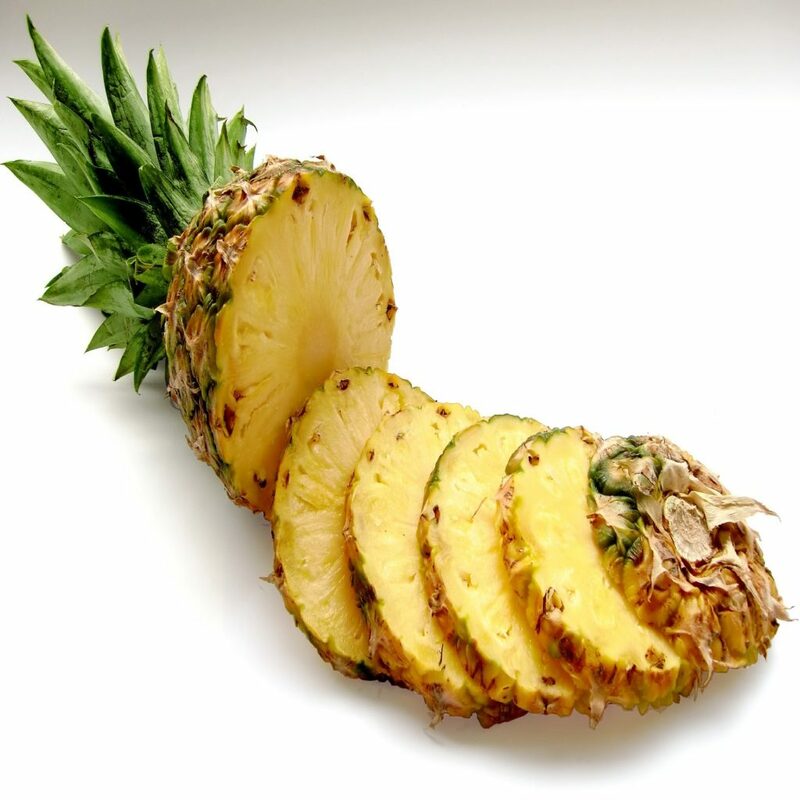 Blend until ginger and pineapple chunks are dissolved. Using your strainer and funnel, pour the mixture from the blender into the swing top or amber bottle. Leave the bottle in a warm dry place for 3-4 days and taste. Note that the warmer the temperature is in your home, the faster the fermentation will happen. The colder it is, the slower this process may be.